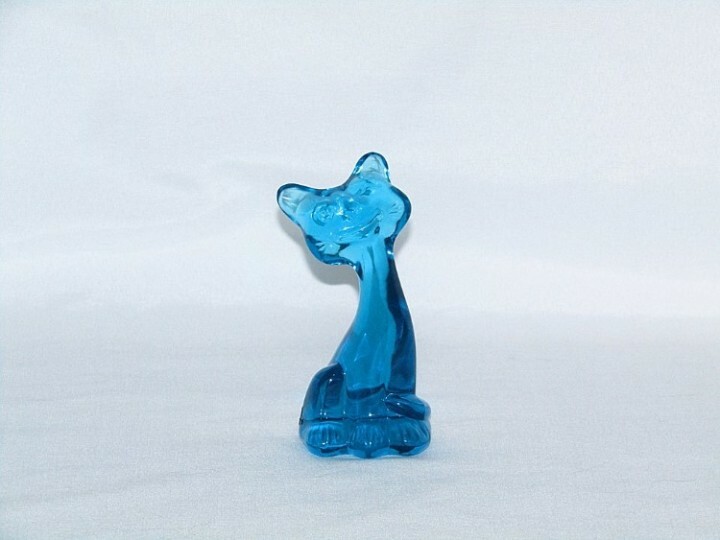 Fenton 5335 Blue Lagoon Happy Kitten. 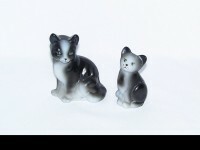 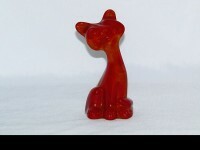 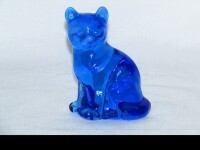 The kitten is made of Blue Lagoon glass and has a high glossy finish. 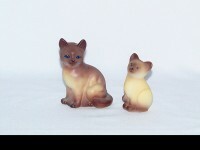 The kitten was sold to the members of the FAGCA club through their magazine and website. 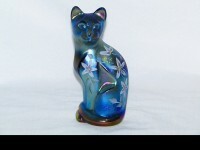 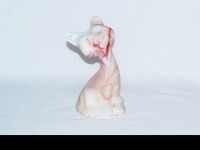 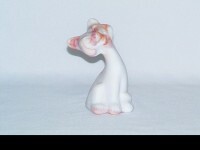 This cute little guy was made in limited quantities and is marked FAGCA 2007 with their butterfly logo on the bottom. 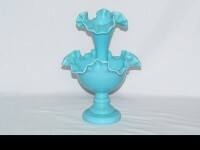 Fenton Ware #: 5335. 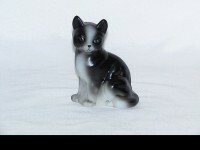 Measures: 4” tall. 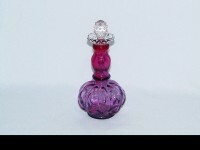 All items are damage free.